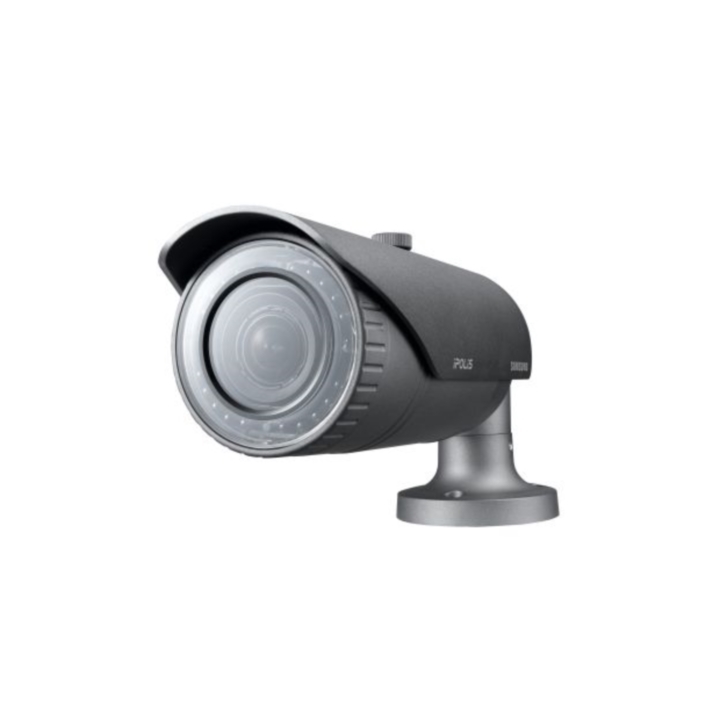 We like this because… The IK10 rated vandal-resistant dome cover, 4MP resolution and improved 120db WDR make this our go-to recommendation for any camera that may be within reach and at risk of tampering, such as ground floor installations. 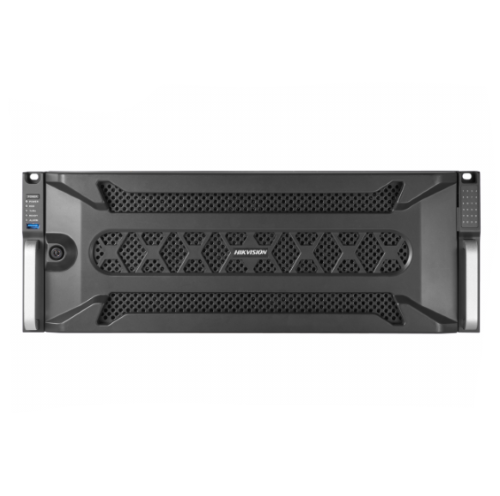 This product is now End of Life - May we recommend the DS-2CD2143G0-I or please feel free to browse the Hikvision category. 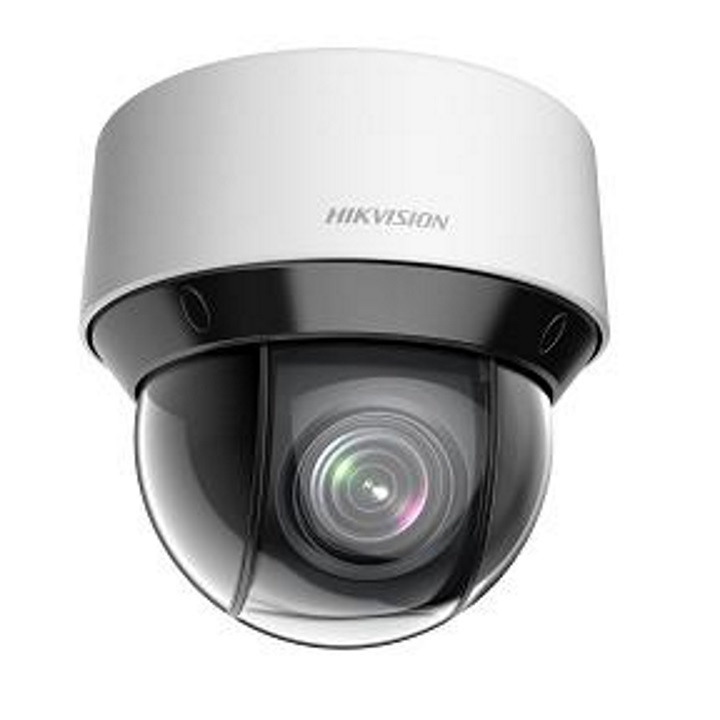 The Hikvision DS-2CD2142FWD-I is a 4MP dome camera with the option of either a 2.8mm or 4mm lens. This camera is a great choice for external, domestic applications as it is fitted with IP66 rated weatherproof housing and IK10 vandal resistant housing. There are also built in infra-red LEDs that are effective up to 30m and help this camera to provide high quality images day and night. 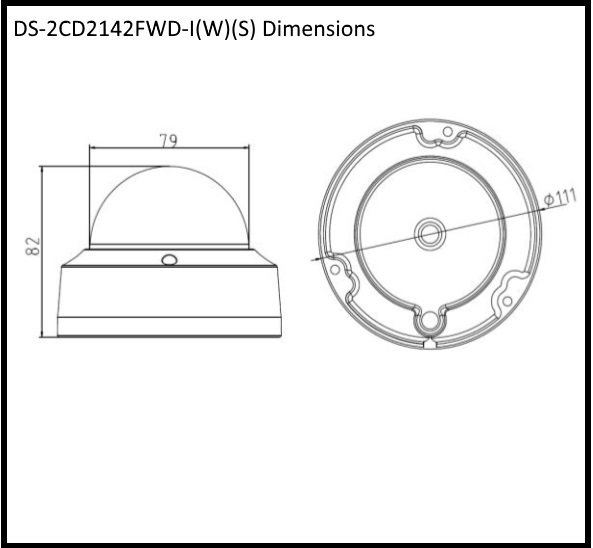 The DS-2CD2142FWD-I has 3-axis adjustment allowing it to be mounted in versatile ways to ensure that any area of interest can be covered. There is also the optional choice of junction box or bracket to further expand the mounting options available to this camera. This camera uses a range of image enhancing features to improve image quality even further: wide dynamic range (WDR), back light compensation (BLC) and 3D digital noise reduction (3D DNR). The DS-2CD2142FWD-I features a host of alarm trigger features such as motion detection, tampering alarm and many more. Using H.264+ codec, this camera is able to reduce bandwidth and storage needs allowing the on board micro SD card slot to be efficiently used. This dome camera can be powered by either a 12V DC power supply or by PoE. Remote access is possible through a web browser or through the Hik-Connect app.